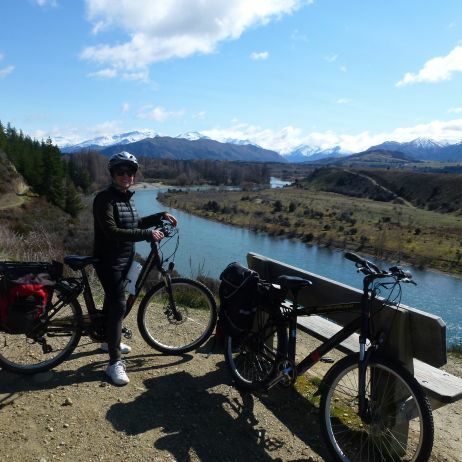 commented on "Levelling the pedalling field"
commented on "Morocco: Land of extraordinary contrasts"
commented on "Collecting memories on a South Island motorhome holiday. 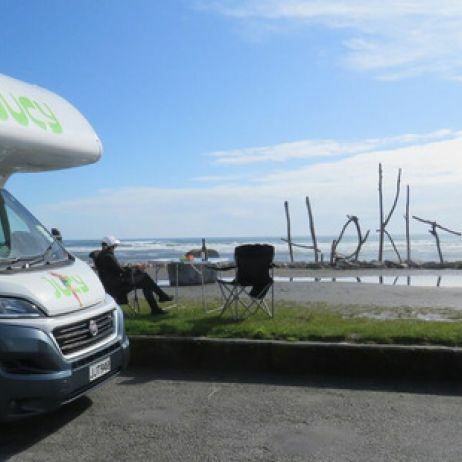 NZ Herald"
Justine Tyerman and her husband warm to the deadline-free realities of life on the road, with a JUCY Casa Plus motorhome. 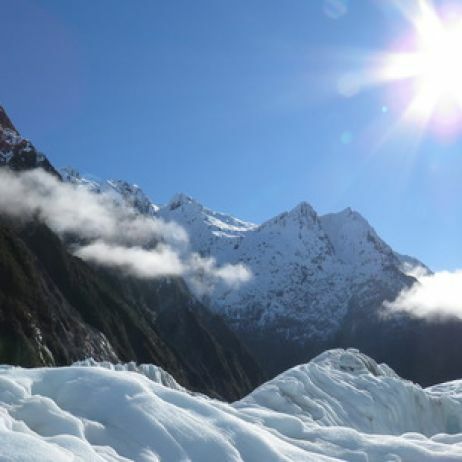 commented on "Franz Josef Glacier. NZ Herald"
commented on "New South Wales' Killcare is a delight for old and young alike. NZ Herald"
Justine Tyerman reverts to childhood at a quaint settlement on New South Wales' Central Coast. Luxe Houses' Killcare Beach House. commented on "Sydney: Luxury living in a former shipyard. 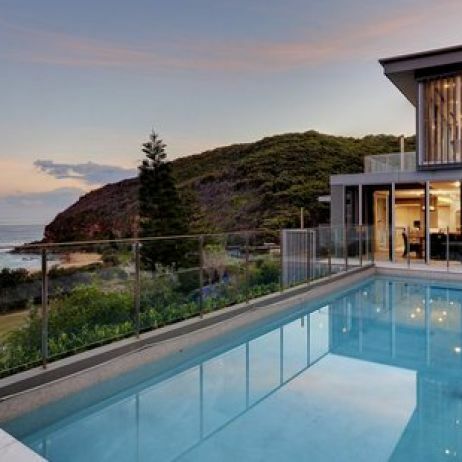 NZ Herald"
Justine Tyerman slips into another life at a glamorous yet homely property on the edge of Sydney Harbour. 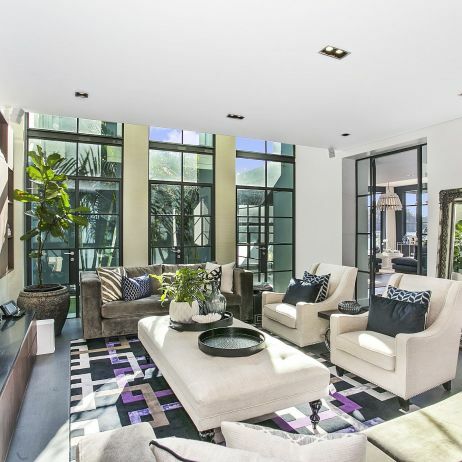 Luxe Houses' The Wharf Birchgrove. 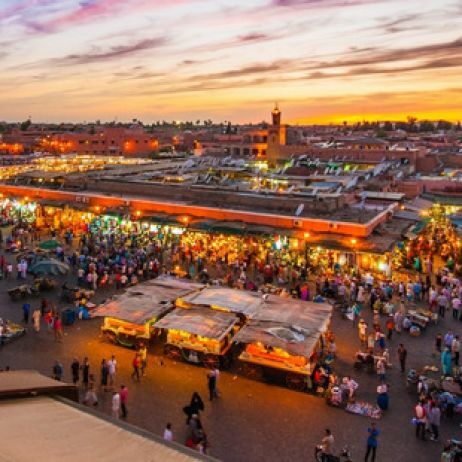 commented on "Morocco: The theatre of the square. 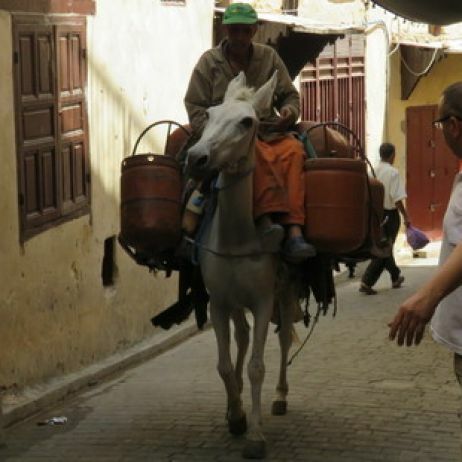 NZ Herald"
Justine Tyerman has a not-too-close encounter with a cobra in Marrakech. commented on "Left behind - and rightly so"
Justine Tyerman neglects her old tramping boot mates while in Switzerland. 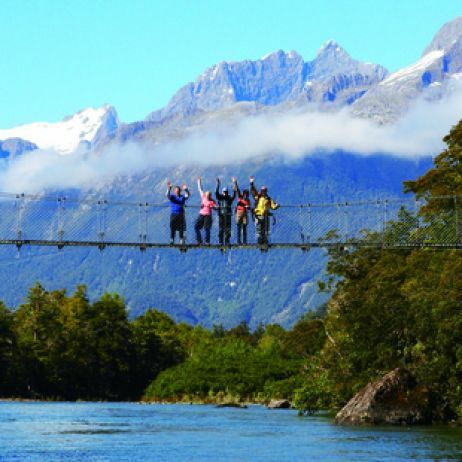 commented on "Fiordland: Tramping with all the trimmings"
Justine Tyerman has a few problems with her conscience on the Hollyford Track. 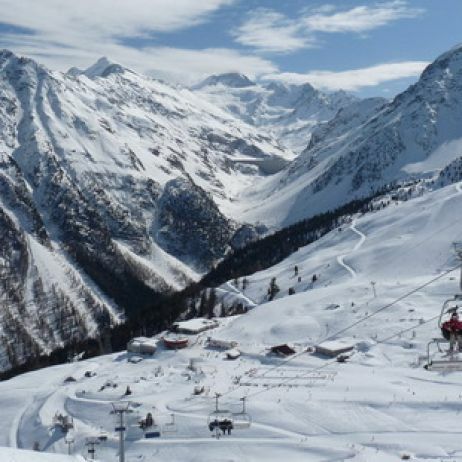 commented on "Off piste in a fairytale"
Justine Tyerman is captivated by the scenery of Valais' alpine skifields.